The last few weeks I’ve had a lot of visitors from USA, welcome to my blog. My name Birgitta Höglund and I’m a retired restaurant chef living in Östersund, Jämtland, Sweden. It’s a mountainous county in the northern part of Sweden, close to the border with Norway. After eighteen years in many different restaurants I injured my back almost twenty years ago, which effectively ended my career and professional working life. After the back injury and a spinal fusion, I was also diagnosed with fibromyalgia. I searched for something that would alleviate my problems and improve my health. 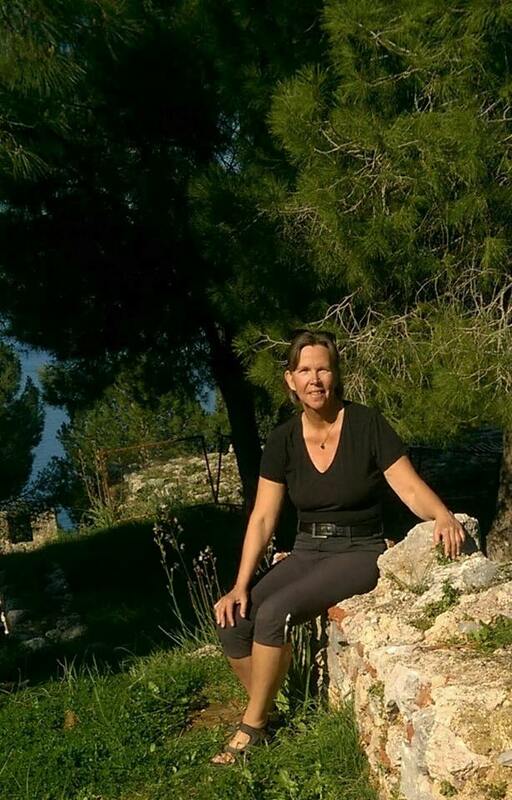 I tried to remain as active as possible with daily physical therapy and long walks, but then a lecture by the physician Annika Dahlqvist, MD, made me change my eating habits completely (Dr Dahlqvist is the founder of the LCHF movement in Sweden). After a couple of years on this diet she was free from pain and fatigue brought on by fibromyalgia, and if she was able to cure herself, then perhaps I could too. The day after the lecture I decided to exclude all unnecessary carbohydrates (such as sugar, starches, gluten-containing flours and all other grains) from my daily meals. 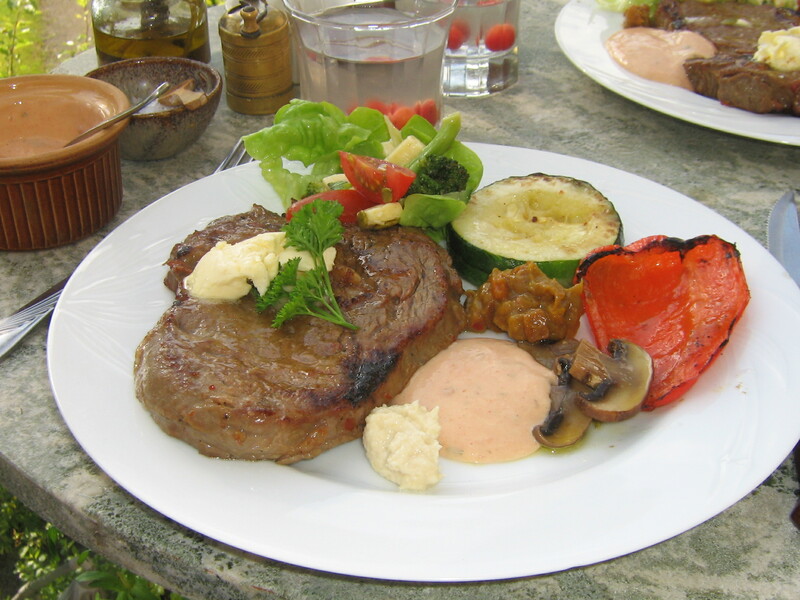 Instead, I began eating far more vegetables than I had ever done before, and they have proven themselves worthy complements to the varieties of fish, meat, shellfish and eggs that I now put on my plate. Instead of the carbohydrates I started to eat more fat, such as butter, coconut oil and olive oil. My food has become so much more natural and varied than it used to be, and tastes far better without all the various additives that are included in most commercially prepared foods. I have now posted over 1,700 recipes on my blog, Birgitta Höglund’s Food. 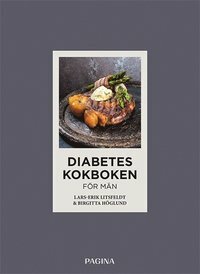 Here you can find LCHF Made in Sweden, a blog I wrote in English 3 years ago, when my cookbooks where published at Skyhorse Publishing, NY. I have so far written five cookbooks. 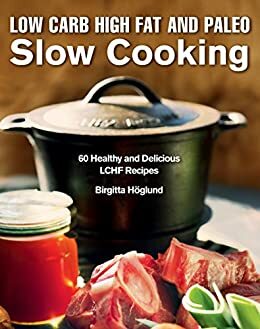 The first one, Low Carb High Fat Cooking for Healthy Aging, I wrote together with Dr. Dahlqvist. Then followed Low Carb High Fat Barbecue and Low Carb High Fat and Paleo Slow Cooking. You can find them here at Amazon, they are also available in Kindle Edition. I want to give my warm thanks to Gun Penhoat, Inger Swanberg and Maud Hedman all of whom have been very helpful with the translation and proofreading of my recipes. Learn more about LCHF or Keto here: DietDoctor – LCHF for Beginners. 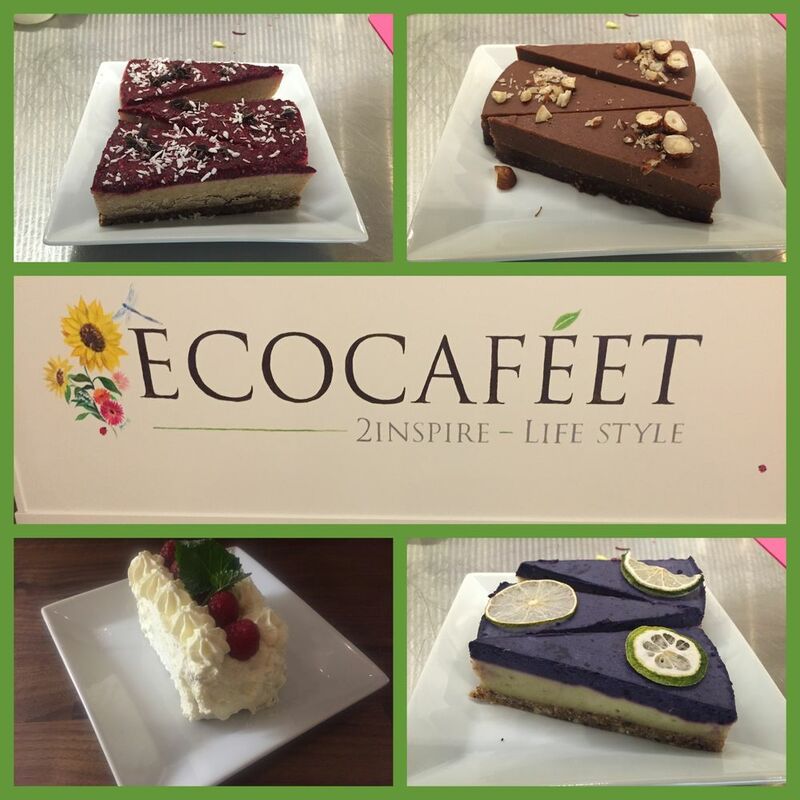 Eat, enjoy and feel good! Fick upp ett Facebookminne idag som talade om att det är 9 år sen jag skrev mitt första inlägg härinne. Då visste jag inte mycket om datorer, hade aldrig tittat på andra bloggar men hade just gått en 3-timmarskurs i bloggkunskap. Glad i hågen började jag dokumentera min dagliga mat, roligt att få utlopp för min kockkreativitet på ett nytt sätt, när jag inte längre kunde jobba i restaurangkök. Tänk vilken resa det varit, inte minst för min personliga hälsa och utveckling. Bilden högst upp är från en picknick på Jamtli i bloggens barndom för 9 år sen, då jag fortfarande hade svårt att gå efter steloperationen. Här en bild från tiden strax efter operationen, när jag hade mycket problem med värk som ledde till fibromyalgi. Tack till alla som stöttat mig med glada kommentarer genom åren och ett särskilt tack till dig som valt att stötta mitt skrivande genom att köpa mina kokböcker. Bilden här nere är från Storhogna förra veckan, när jag gick min första fjällvandring sen ryggskadan för 18 år sen.